Choosing the right windows can improve the livability of your residence, in addition to reducing your monthly energy bills and improving noise insulation. As anywhere from 45 to 61 percent of a home’s heating energy can be lost through windows and 79 to 86 percent of heat can be gained, your choice is all the more important. The issue is no one-size-fits-all answer exists when it comes to which product is best for your situation. 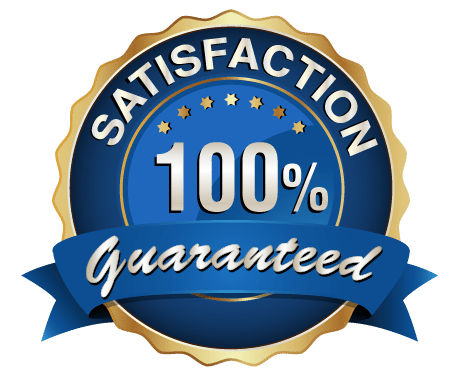 When looking for replacement windows, there are numerous factors to consider, with a primary one being the regional climate and its accompanying weather conditions. Utah’s topography is varied by region, although the weather generally is temperate with comparatively dry air currents that result in light precipitation. Most parts of the state experience four seasons, including cold winters and warm summers. 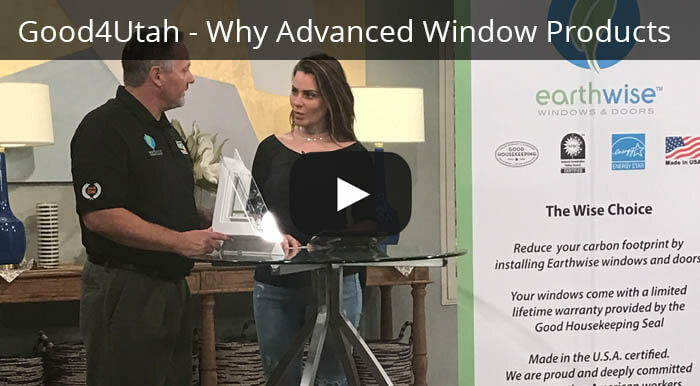 Empirically, the most popular window products in Utah are horizontal sliding windows, which come as single or double sliders, and single-hung windows, according to Salt Lake City-based Advanced Window Products. 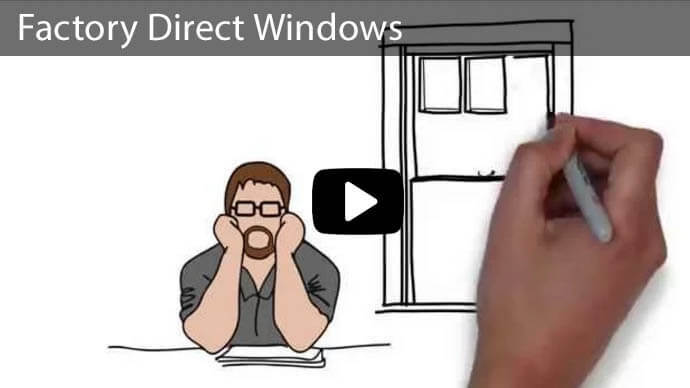 Those styles are easy to operate and have less air infiltration when compared to other windows. They also can be paired with energy efficient glass to make them the best option in Utah. 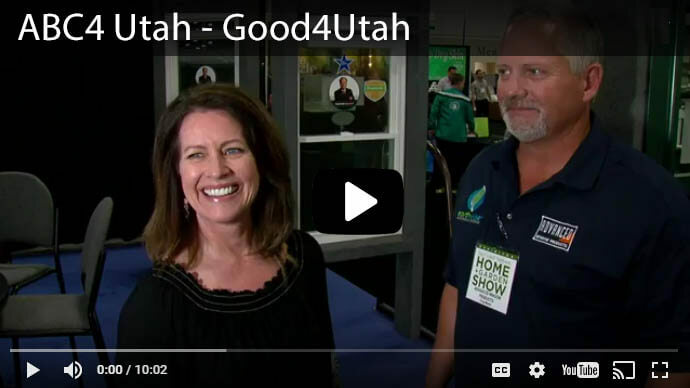 When living in a southwest state with climate contrasts, another general guideline is to select windows with insulated protection; good solar heat resistance; and spectrally selective coatings, according to a post from HGTV Online. 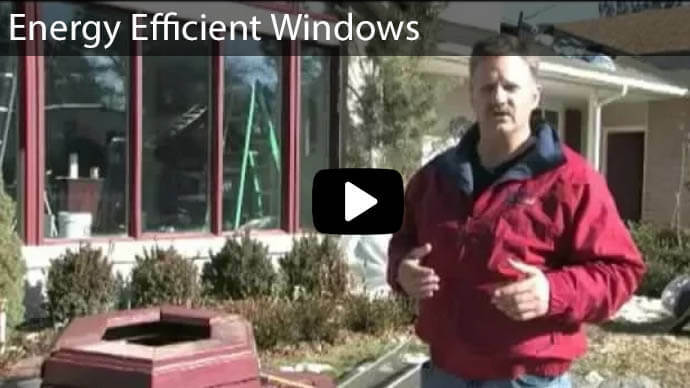 You’ll want to avoid single-pane windows with little solar heat resistance, as they can drive up your utility costs. Since Utah experiences variegated climates, however, here’s a more extensive look at which features are optimal for different regions within the state and their respective climates. A significant portion of the state experiences a mixed climate. The northern region of Utah, near Bear Lake, has, on average, cold winters that last into late spring, with temperatures reaching about 89 degrees F in July. This region also is one of the wettest in Utah, with average precipitation hovering about 17 inches. Eastern Utah, near Flaming Gorge and Dinosaur National Monument, is similar to the top of the state, with average temperatures ranging between 37 and 12 degrees F in January and 87 and 51 degrees F in July. The average annual precipitation is 9.31 inches. In this sort of mixed climate, residents rely on windows for both heating and cooling their homes. You should stick to a product that has a lower U-factor, or one of about 0.40 or less. According to the National Fenestration Rating Council, the U-factor measures the rate at which a window conducts non-solar heat flow and represents the performance of the entire window, including spacer materials and the frame. The lower the U-factor, the less heat is transmitted. Additionally, ideal products for mixed climates will have a proper solar heat gain coefficient (SHGC) of .40 or less, to reduce the cost of air conditioning and improve comfort, particularly during the spring and fall swing seasons. Keep in mind, though, the optimal SHGC value may depend on which direction the windows face. Central Utah tends to be a bit cooler, with generally wider temperature ranges throughout the day. For instance, the average temperature for July is a high of 83 degrees F and low of 48 degrees F. The average annual precipitation is 8.15 inches. In general, those living in regions with cold climates are best off choosing windows that are triple- or double-glazed with a high SHGC coefficient and low U-factor, with the goal being to maximize winter solar heat gains and minimize heat loss. For double-glazed windows, the best specifications are a U-factor between 0.30 and 0.39; the optimal SHGC range is 0.42 to 0.55. When selecting triple-glazed windows, which are a good fit for energy-efficient homes in cold climates or noisy locations, choose a product with a U-factor between 0.19 and 0.26, and a SHGC value of 0.33 to 0.47. Other preferable window features include high visual transmittance and low air infiltration, which is common with casement windows. The southern part of Utah experiences more heat. For instance, southwestern Utah tends to stay the warmest year-round; even in January, the average is a high of 53 degrees F and a low of 25 degrees F. The region is not comparatively dry, though. The average precipitation in southwestern Utah is 14.64 inches. Southeastern and Southcentral Utah both can reach the low 100s during the summer. In warmer climates, one of your top priorities is cooling your home and preventing heat gain. This can best be accomplished by choosing double-glazed windows with a lower SHGC (between 0.28 and 0.37); a U-factor of .30 or less, which provides good insulation, especially in air-conditioned residences; and tinted glass. When it comes to window frames, low conductive foam-filled fiberglass or vinyl are good choices. 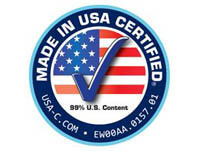 Advanced Window Products’ Patriot Windows line features high-performance glass and multi-chambered vinyl frames that are well-insulated, versatile and ergonomic. The Patriot line pairs well with Innergy Rigid Thermal Reinforcements, which are made out of 20 percent biodegradable material and offer both strong reinforcement and effective insulation. 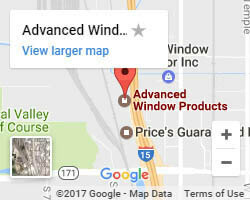 As you’re researching the best window product to choose for your location, don’t hesitate to contact Advanced Window Products, the only company in Utah that manufactures, sells and installs our own windows. 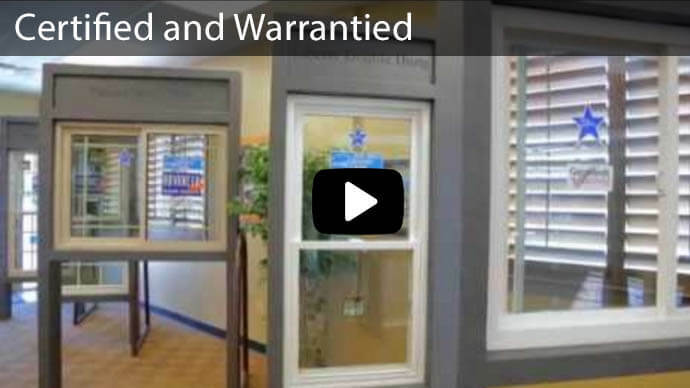 Ask about our high-quality Earthwise Window Products, our competitive financing options, our lead safe-certified installation staff, and the many other products and services that set us apart.